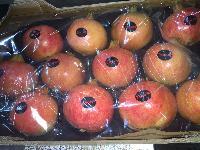 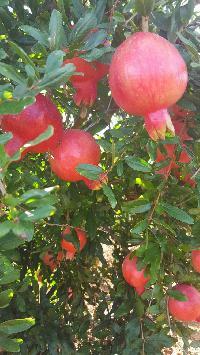 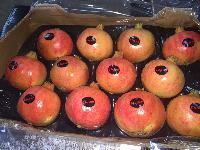 We are offering Fresh Pomegranates that are very good for health. 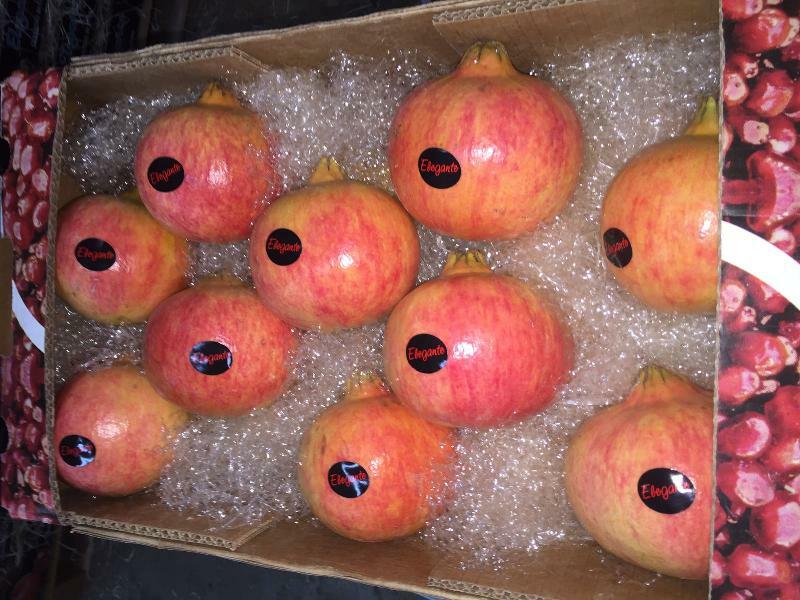 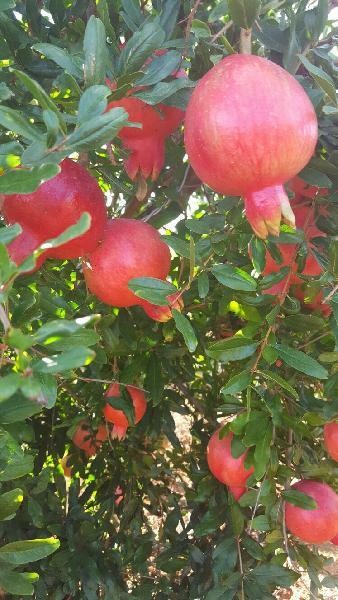 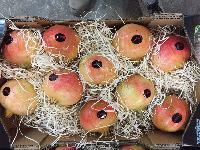 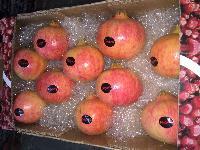 The Fresh Pomegranates, offered by us, are well-known for their soft seeds, dark red color and extremely delicious taste. 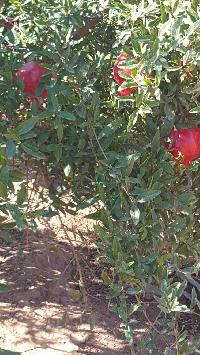 Owing to their high nutritive values, Fresh Pomegranates are consumed in the form of juice, salad and raw. 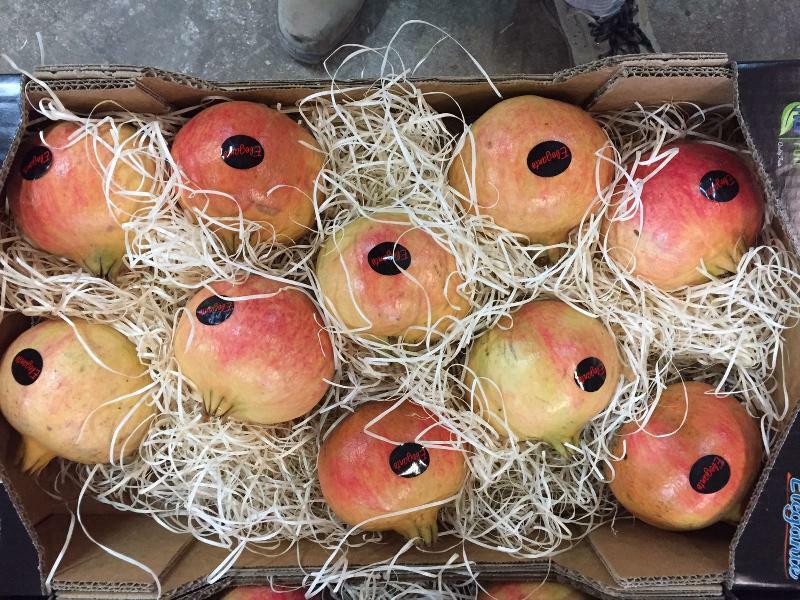 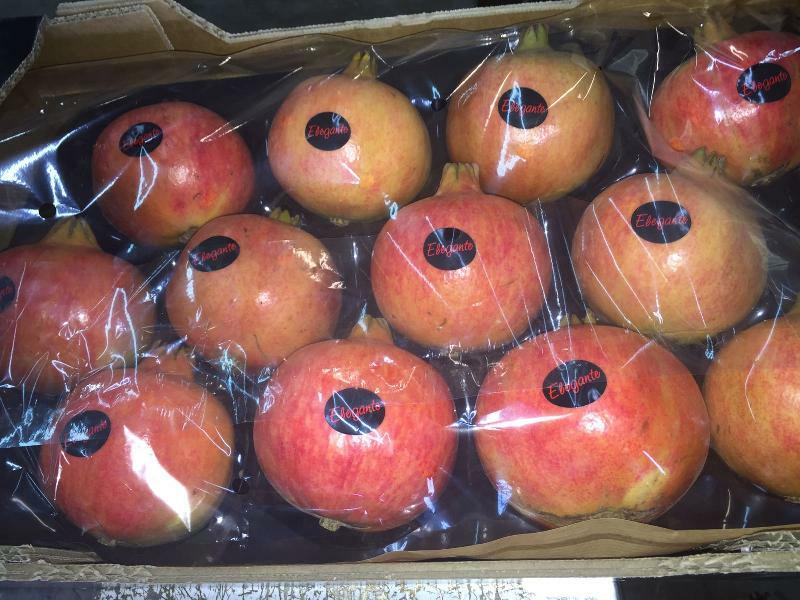 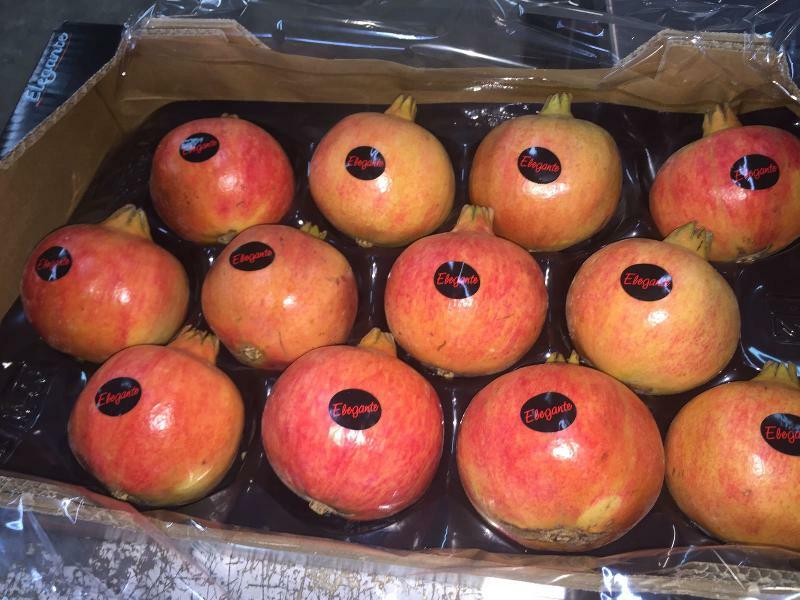 Further, these Fresh Pomegranates are hygienically packed in optimum quality packaging to retain their freshness and properties for longer period of time.